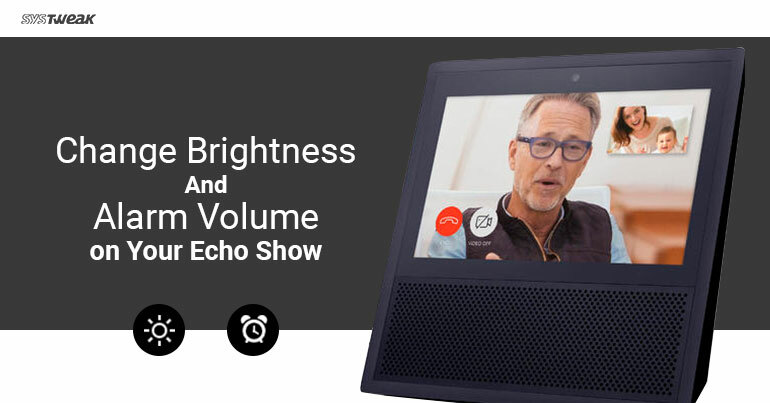 Echo Show is a device for your family which makes communicating and sharing video an easy task. It is an easy way to connect with your family and friends in a way that everyone can both see and hear you. Before using it, you should know how to adjust the brightness settings, disable adaptive brightness, and change the volume of your alarms. How to change the brightness? The Echo Show is an intelligent device, with “adaptive brightness” feature. This means that it can automatically adjust its brightness according to the lighting in the room. However, if you want you can also adjust the brightness according to your choice. To do so, turn adaptive brightness off. Swipe down from the top of the screen > tap Settings > Swipe the brightness slider left and right to adjust the brightness level. How to change the volume levels? There are two types of volume levels on the Echo Show. For timers, alarms, and notifications. To adjust the volume level for each one individually, open the Settings menu, scroll down and tap Sounds. You’ll see a slider for each volume. To adjust volume level for “Alarm, Timer, and Notification Volume” slide to turn volume up or down. In the similar way you can adjust the media volume. These simple steps, help you to adjust the volume and set the brightness. 8 Quirky Cases For Your iPhone You Definitely Need to Try!